Helping you on the right mathematical path to success. 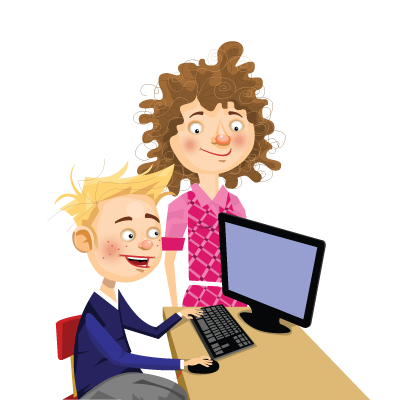 Hundreds of ready made lessons and homework tasks help you to achieve fantastic results. You can now access MyMaths on tablets through the Puffin Academy flash browser on iTunes and Android. Our simple online portal puts learners in control. 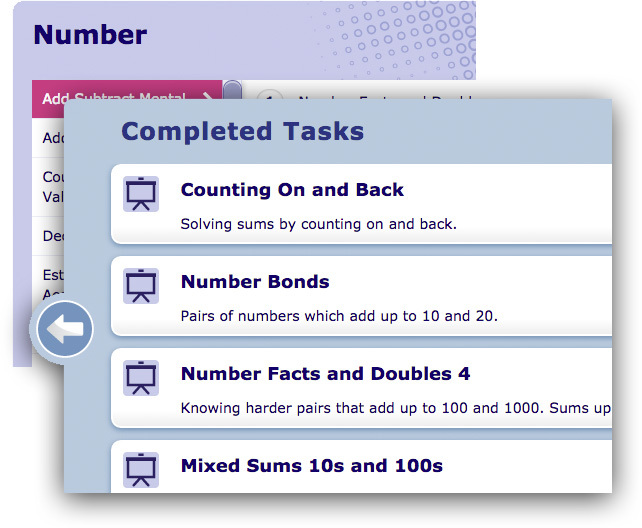 Home access allows parents to support their child’s maths using current methods. Chrome users: From December 6th, 2016, Chrome will deactivate Flash by default. When using Chrome to view interactives in MyMaths Online that use Flash, users will be prompted to activate Flash. Once permission to activate Flash is granted it will run automatically when visiting this site. 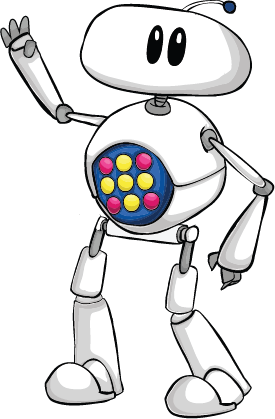 To get up to speed with key features and functionality of the MyMaths site, take our quick tour before you log in. 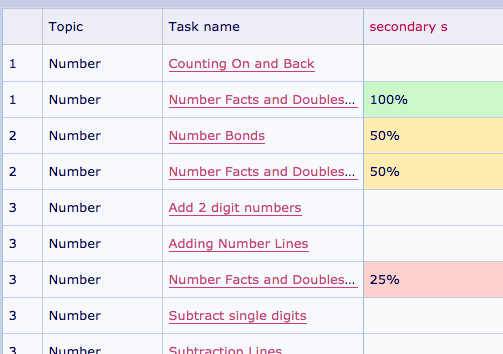 It’s now even easier for pupils and students to access their homework in MyMaths. 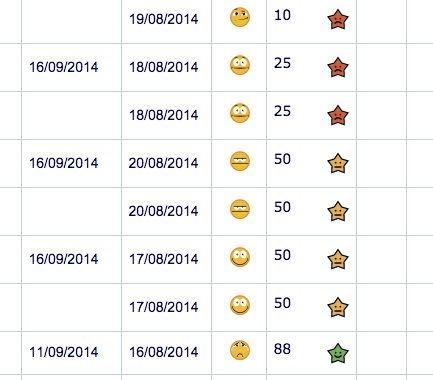 Improvements to the Assessment Manager make it simpler to navigate, assign homework, access data and track progress. Find out how with our video tutorials for Allocation, Results and Administration.